Got music on your mind? Get it on your toes too. 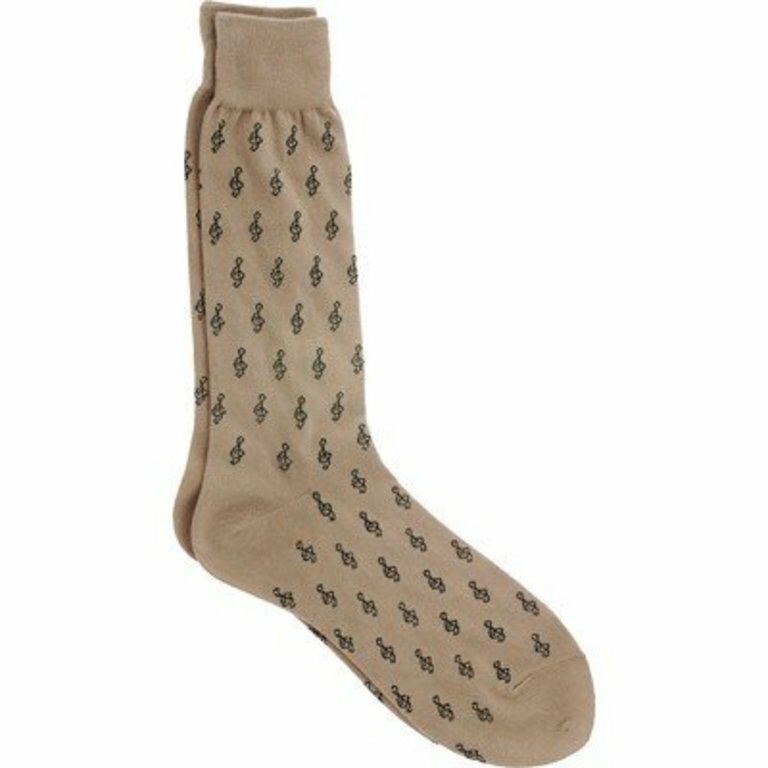 Keep those toes warm with these stylish cotton blend calf socks with a mini G-clef design.